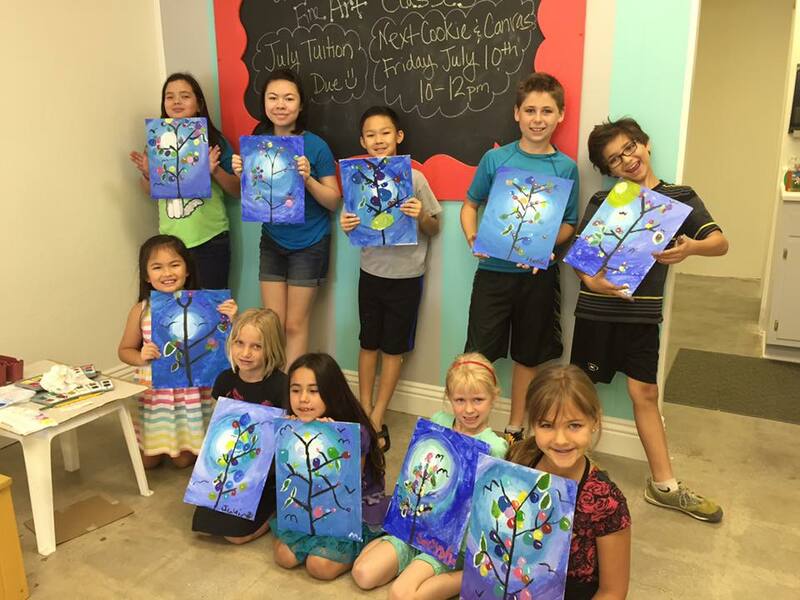 The kid's program allows students to learn how to draw and paint in a nurturing, supportive and fun environment! No experience required! These are fun events where adult students duplicate a beautiful piece of artwork in a 3 hour class. 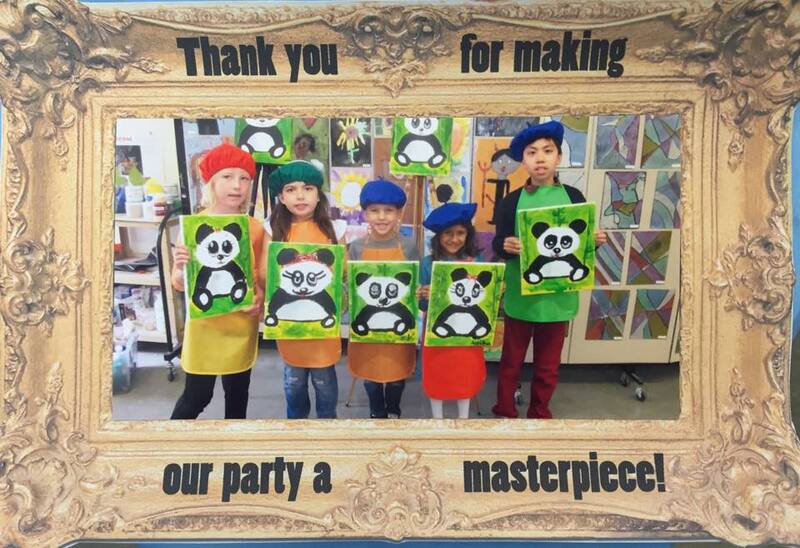 A two hour event where children learn to duplicate a fun masterpiece! Contact us today to schedule your child's FREE introductory lesson!